A new way to manage your tasks! smartQ — the visual task board that fits any workflow! 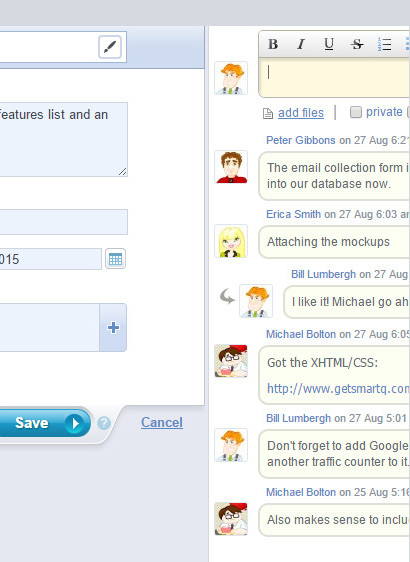 It allows you to easily distribute work, track its progress and collaborate with your team online. 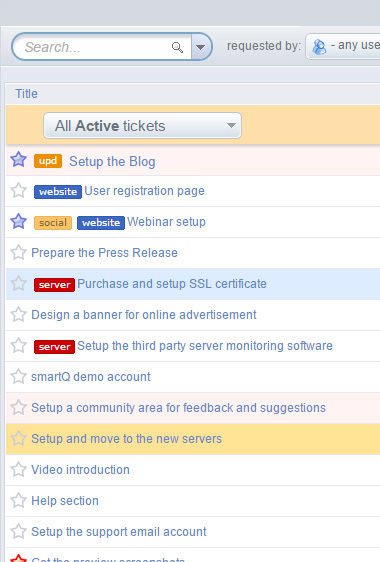 smartQ can track tasks, issues, tickets - it is customizable to fit any workflow. search, filter, email notifications and more! 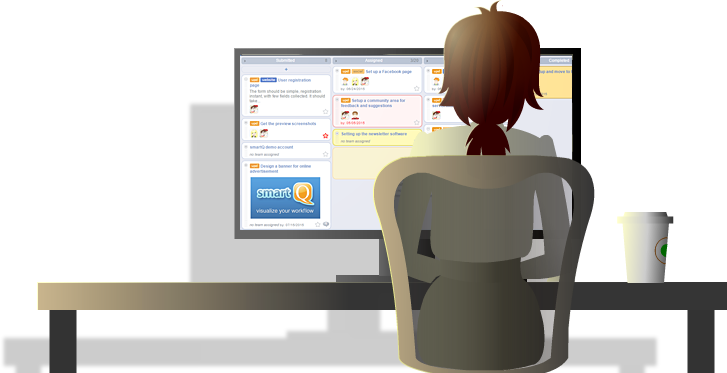 Unlike other project management software built around task lists, smartQ offers an innovative Task Board view (also called Kanban). This whiteboard-style interface provides better workflow visualization and is ideal for ticket tracking. Task Board makes resource management and bottlenecks detections easier, facilitating a lean approach to project management. Kanban was initially developed by Toyota in the 1940s as part of their Lean Production system. 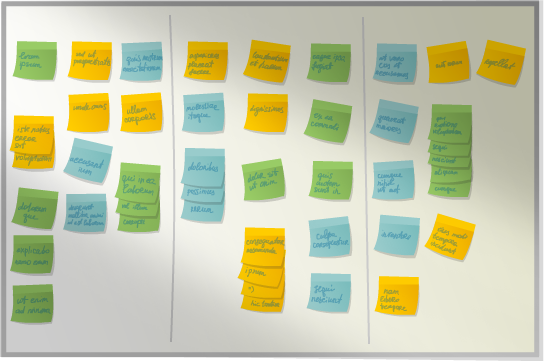 Today Kanban is widely used in agile software development and is getting popular in other areas. smartQ is an online Kanban designed to fit any area — it can be customized for any organization and adjusted to fit any process.